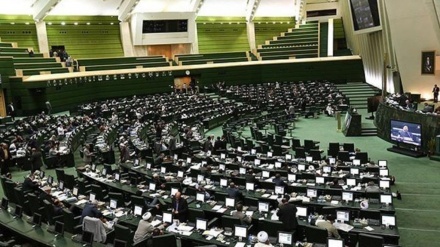 A senior MP and the head of the Parliamentary Commission on Planning, Budget and Estimation, Gholamreza Tajgardoun, has emphasized that the government and parliament (Majlis) have worked closely to minimize the impact of sanctions on Iran's economy and on the budget. 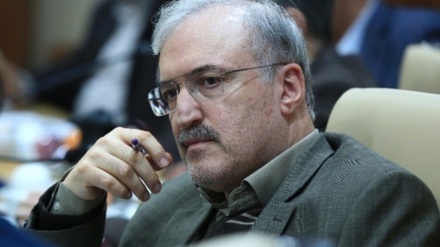 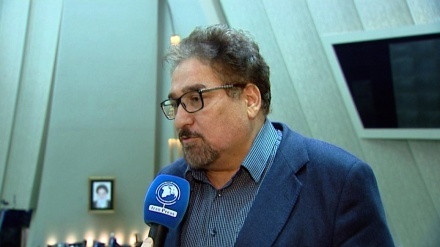 Iran Press/Iran news: In an exclusive interview with Iran Press on Thursday, in the old parliament building in Tehran, Gholamreza Tajgardoun, said both the government and the parliament have done their best to lessen the impact of US-imposed sanctions on the economy, and the 2019-2020 budget. 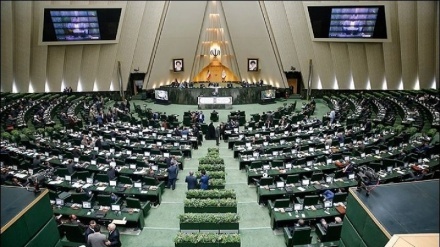 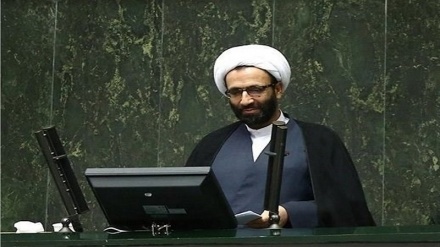 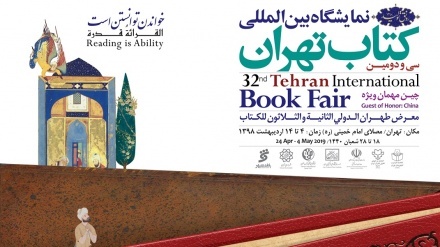 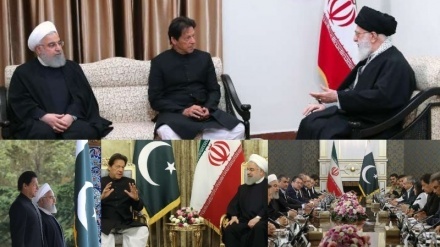 Tajgardoun added: "The government has tried to ensure that the 2019-2020 budget is fiscally tight, strict, and a reduced budget compared to previous year, and the parliament (Majlis) has done whatever it can to support this".